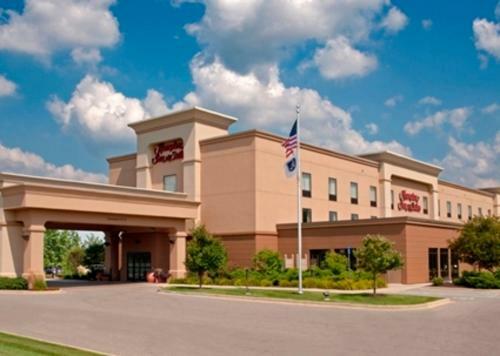 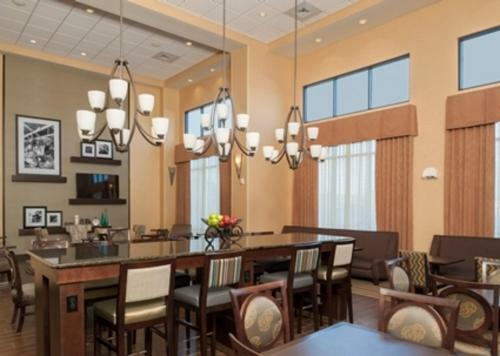 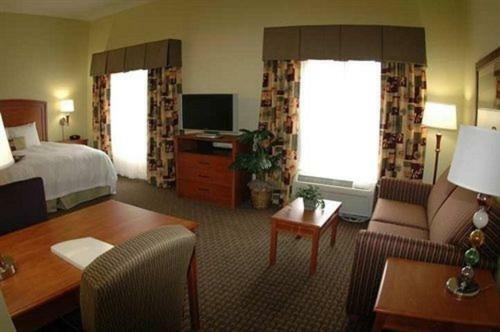 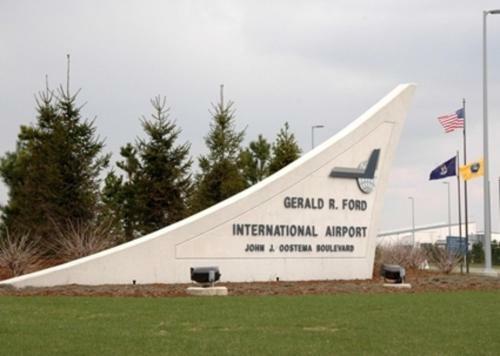 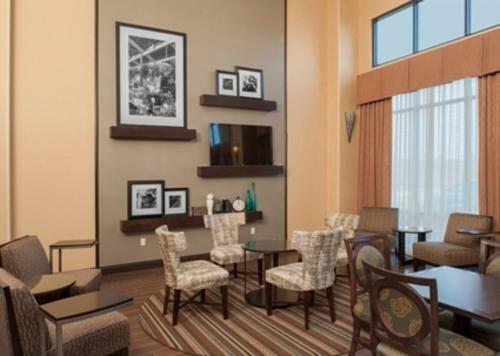 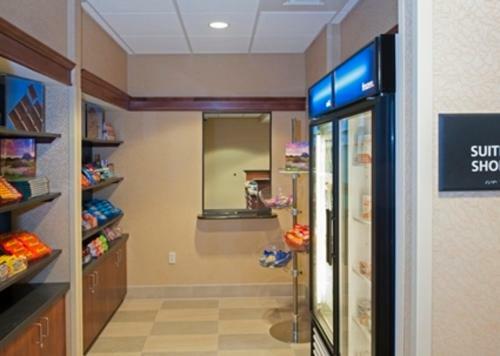 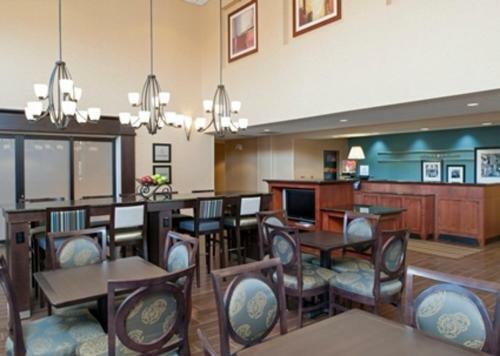 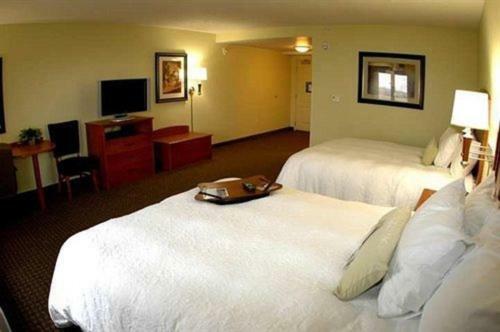 This Grand Rapids, Michigan hotel is conveniently placed close to Interstate 96, only moments from Gerald R. Ford International Airport, and features comfortable accommodations and modern amenities. 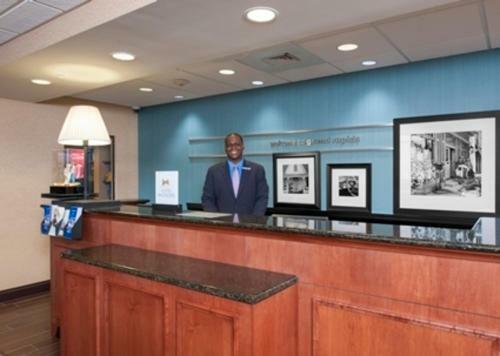 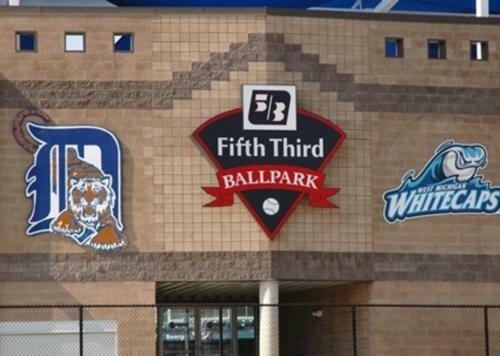 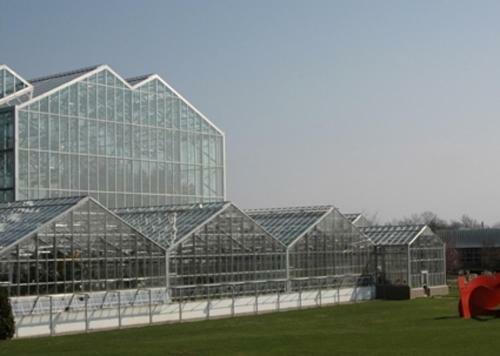 In the area surrounding the Hampton Inn and Suites Grand Rapids Airport-28th Street, guests can discover a variety of shopping centers, restaurants and entertainment options. 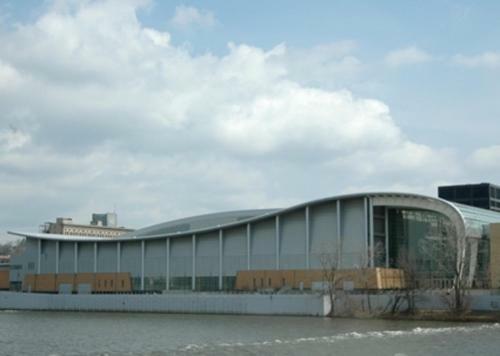 A number of recreational activities, including golfing, bowling and ice skating are also nearby. 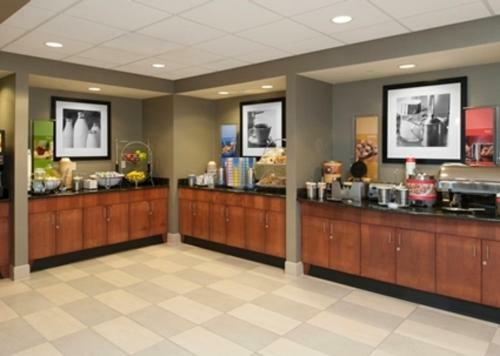 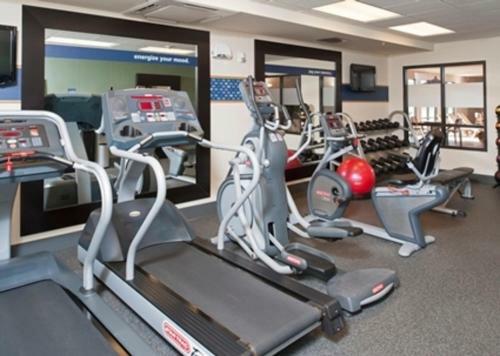 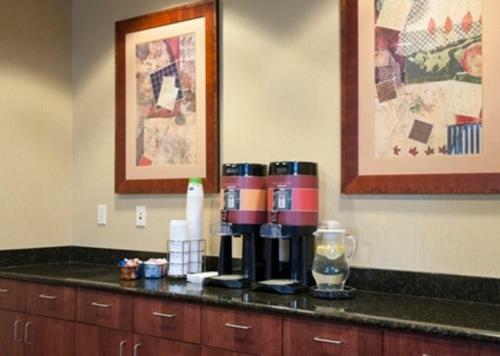 Guests at the Grand Rapids Airport Hampton Inn and Suites can start each morning with a free hot breakfast or with an energizing workout in the on-site fitness center. 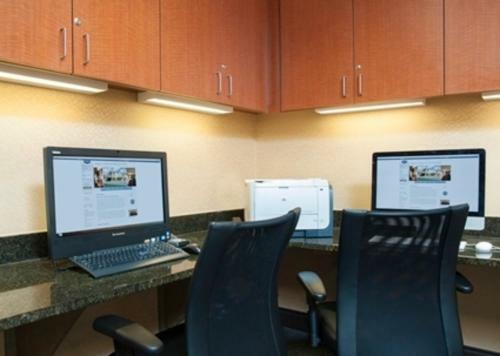 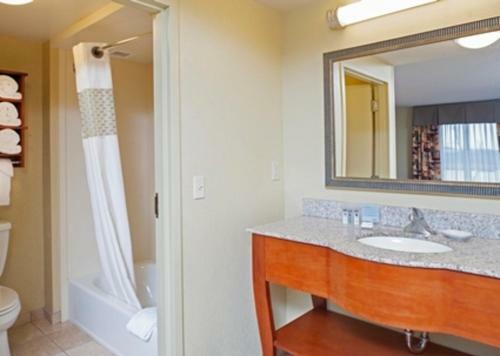 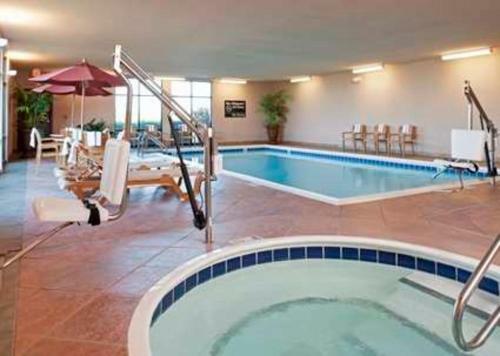 The hotel also features an indoor swimming pool as well as free wireless internet access. 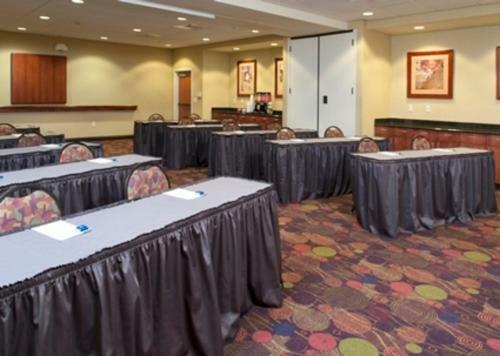 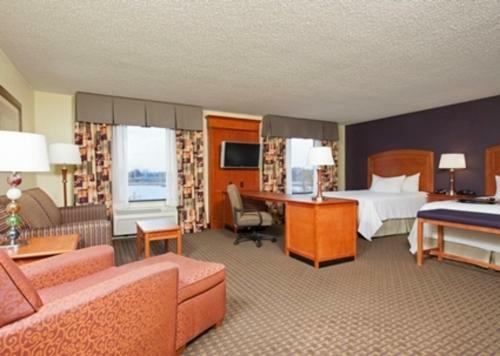 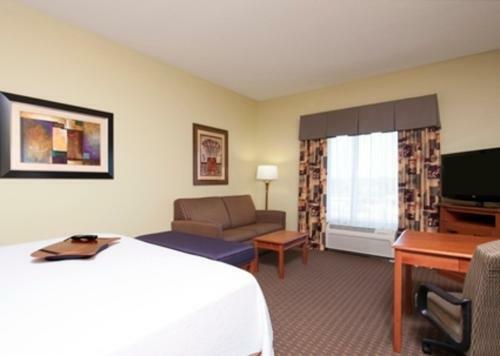 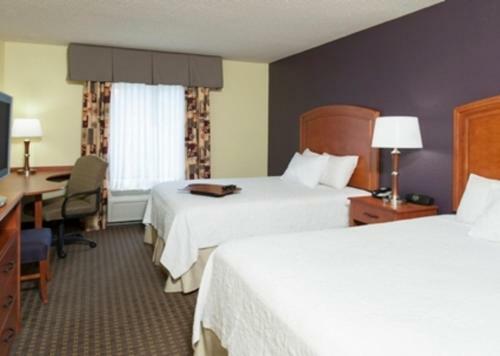 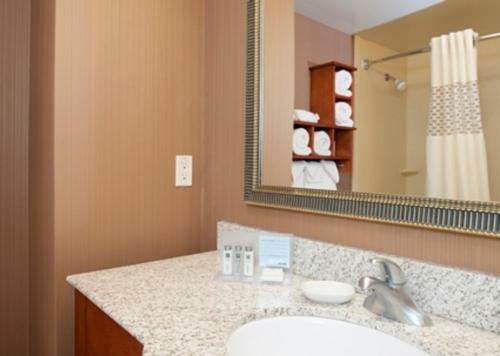 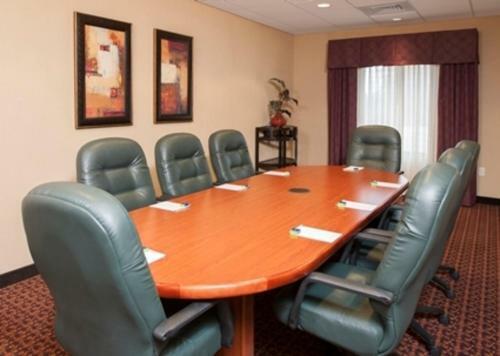 the hotel Hampton Inn & Suites Grand Rapids-Airport 28th St so we can give you detailed rates for the rooms in the desired period.